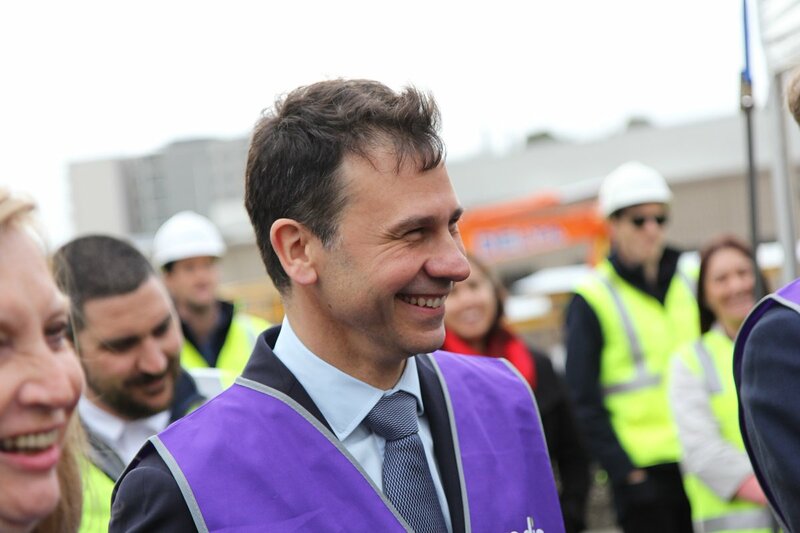 This week, Robert DeLuca, the new CEO of the National Disability Insurance Agency (NDIA) takes over the reins of running what is described widely as the most significant social reform since Medicare was introduced in Australia – the National Disability Insurance Scheme. The experienced banker, who until recently was Managing Director of Bankwest, replaces David Bowen, who has been at the helm of the NDIA since its inception. When the NDIA announced Mr DeLuca’s appointment, he was described as a “warm and empathetic leader who is values driven” by NDIA Chairman Helen Nugent. She also emphasised that he had the skills to “improve the processes and technology on which participants and providers rely”. The latter is a very important point because in the early days of the scheme’s rollout, there were significant problems plaguing the new NDIS information technology problem. It caused months of delays affecting individuals, businesses and disability service providers. There is no doubt much lies ahead for Mr DeLuca. One of the more important considerations for him in the immediate future will be the Productivity Commission’s report on the overall costs of the multi-billion dollar scheme, its sustainability and delivery of efficiencies. The report is due in September 2017.